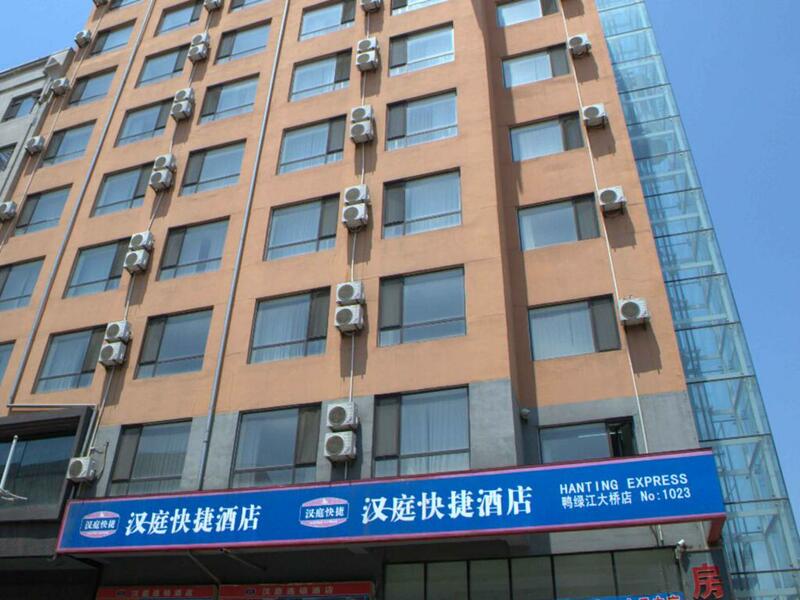 Hotel en dandong - Hanting DD Yalv River Br. Hanting DD Yalv River Br. Hotel is located at the building No. 5 of Binjiang Rd., Dandong Dist., just 200 meters south of Yalv River Bridge within 5 mins walking distance. There is mysterious country of Korea just across the river. Hotel boasts admirable view vision of beautiful Binjiang Road, splendid Yalv Bridge and green water of Yalv River. You are warmly welcomed to visit us.